I’ve loved every story I’ve read from author L.B. 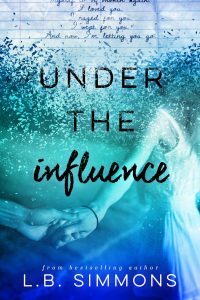 Simmons, always brimming with emotion and heart, and her latest—Under The Influence—promises to pack all the feels in her signature style as we devour a friends to lovers (and much more) kind of story. 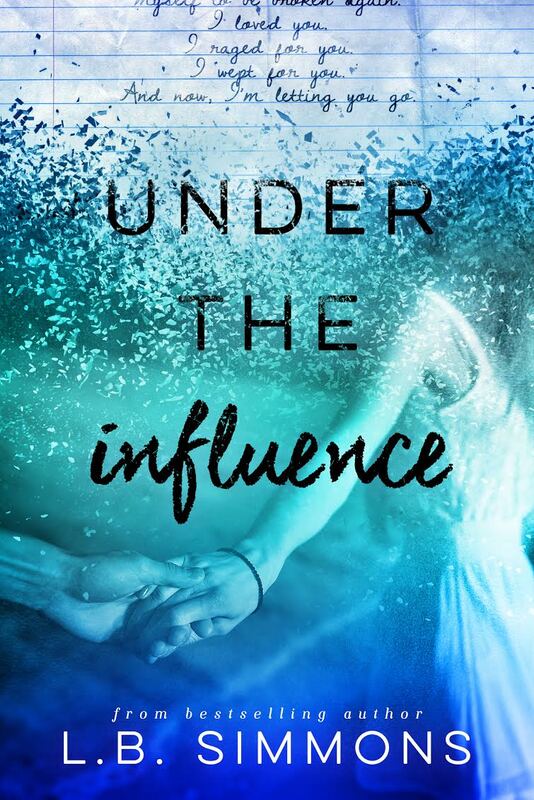 The novel is coming May 11th and I’m so excited to share an exclusive excerpt!!!! Plus, make sure to scroll to the bottom and enter to win a signed paperback! 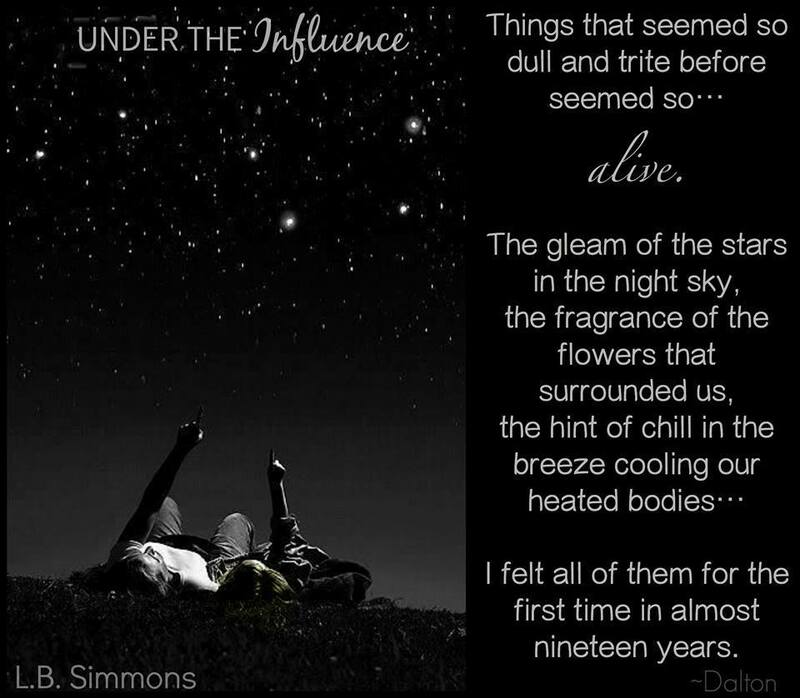 Under the Influence is captivating and emotional. Thanks for this feature and giveaway.